It is not a secret to anyone that the hectic way of living these days, leaves little time to spend on oneself. Yet, there are routines which we are bound to carry out, for our own sake and in order to avoid embarrassment. Of course, we’re talking about hygiene. The first thing that comes to mind is personal hygiene, yes it is important too. But today, we would like to talk about foot hygiene. The thing is our bodies, even though they are more or less alike, differ. There are some bodily tendencies that definitely differ from person to person. Some people suffer from sweaty feet, some people suffer from dry feet. Yet the outcome is almost always the same – cracked feet. 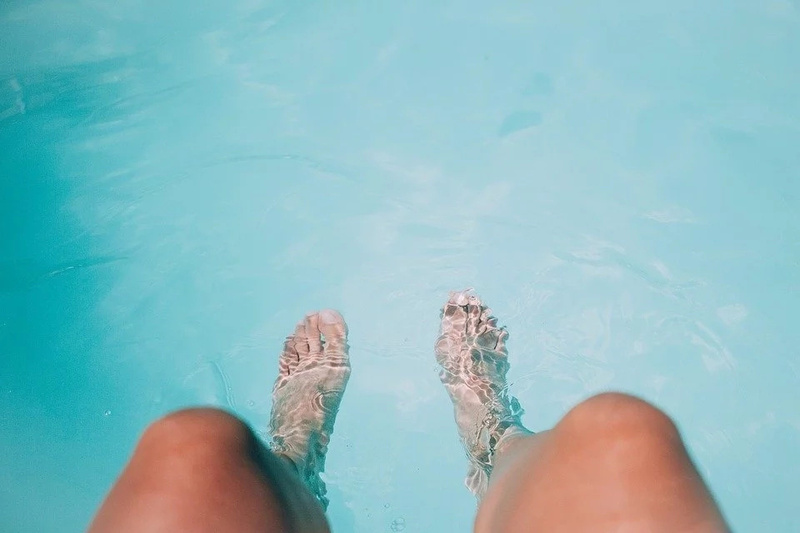 Not that cracked feet cause too much discomfort, though sometimes the condition spreads so far that it becomes really painful to walk, especially if your ordinary day involves a lot of walking. But, the worst thing is the way cracked heels look. We think you would agree that the sight is far from a pleasant or attractive one.There is a perfect solution, and we can assure you that it won’t take a lot of money or time. Follow this routine at least once a week, and your feet will always look perfect and healthy. 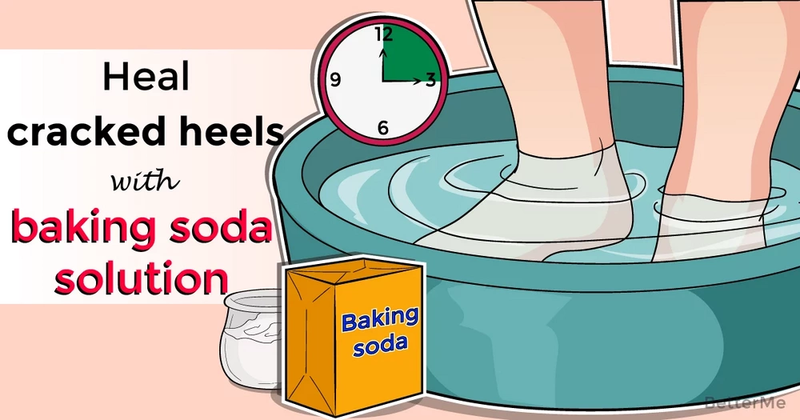 What you are going to do is to soak your feet with some baking soda added to your usual foot soak. 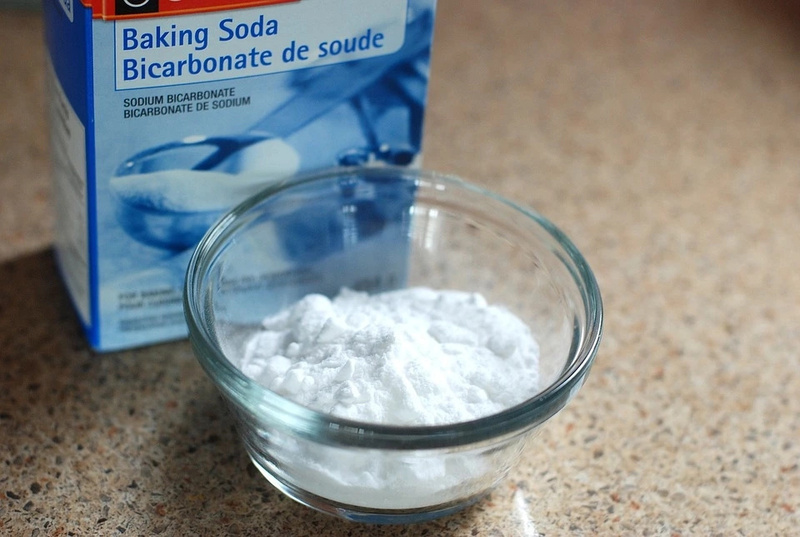 Fill in the tub with warm water and add 3 tablespoons of baking soda to it. Soak your feet for at least 10 minutes, then gently exfoliate it. Rinse it all off and pat your feet dry. 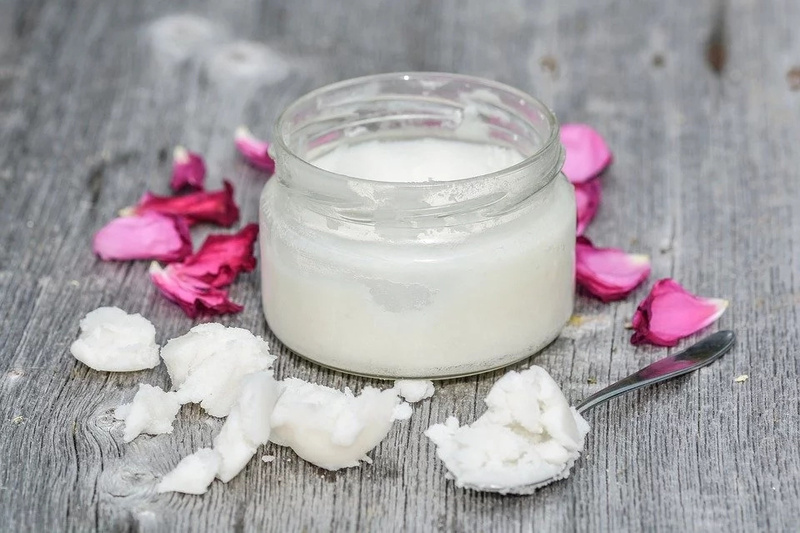 After your feet are completely dry, use some coconut oil or lavender oil to moisturize your feet.As you see, there is nothing complex about this routine, yet if you repeat it regularly your feet will be not only good-looking, but soft to touch. Not to mention that there will be no bad odor to embarrass you!